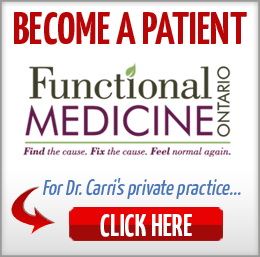 In this episode of The Functional Medicine Radio Show, Dr. Carri’s special guest Dr. 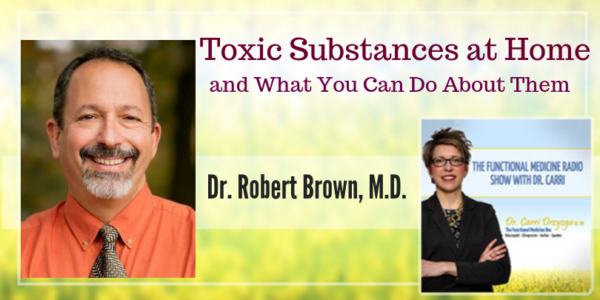 Rob Brown explains the effects of hidden toxic substances in our homes. 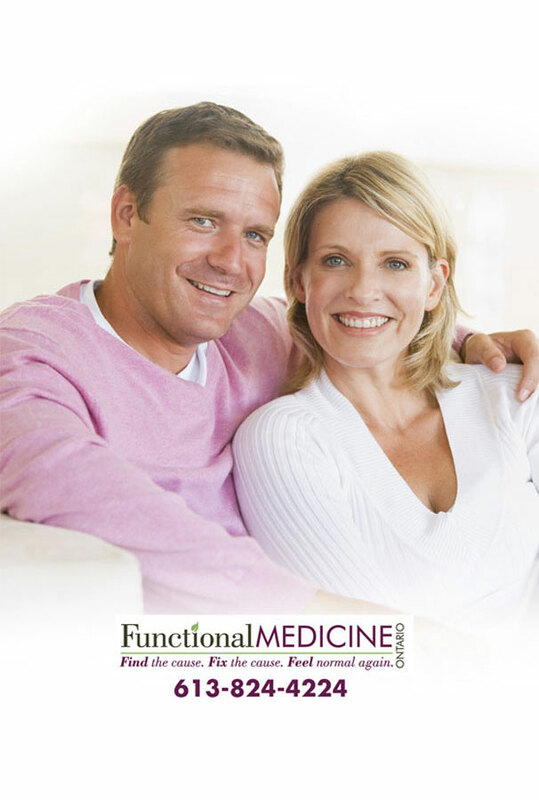 Dr. Robert Brown has been a practicing radiologist for the past twenty-five years. Throughout his career, he has witnessed first-hand the adverse effects of toxins on human health. He gained a broadened perspective on well-being whilst volunteering his medical expertise in Tanzania, teaching medical imaging to local doctors in the early 2000s. He received his M.D. from The University of Miami and completed his residency training in diagnostic radiology at The Western Pennsylvania Hospital. Dr. Brown completed a musculoskeletal radiology fellowship at University of California San Diego, during which time he authored several research papers subsequently published in peer reviewed publications. He is the author of Toxic Home/Conscious Home: A Mindful Approach to Wellness at Home. What hidden toxic substances are in our home? What is the best source of water to get in our homes? How can we make our air cleaner in our homes? Is there a way to measure toxic microparticulates in our homes? How many plants do we want every room? Can you tell us about processed foods and food prep and food packaging? How should we clean our homes? What about what we use on our bodies? Can you talk about sounds, electromagnetic fields (EMFs), light, and feng shui? People are getting more and more chronic diseases at younger ages. I truly believe that a lot of these are preventable with little changes in lifestyle and modifications in the way that we keep our homes in particular. My book dissects the home into three different categories. The first is food, air, and water. The second is the conveniences that we’ve created for ourselves, and the third is energy and spirit. Air pollution in the home comes from toxic particulates in our air and we have volatile organic compounds that are emitted from all kinds of building materials and adhesives and paints and lacquers and is worse during the winter months. The water in plastic bottles usually comes from either somebody’s ground water or a municipal water supply in some other town. But not only that, the water in those bottles is being infiltrated by the plastic that the bottle is made of. The best method for giving yourself clean water at home is to have a high-quality gravity drip system. We have two types of air pollution we need to be concerned about. The first is microparticulates and the second is volatile organic building materials. According to research, house plants actually absorb volatile organic compounds and they use them for food. So, they can trap these gases and use them and in doing so, clean the air. There are so many things on the market that are dangerous for us, like packaging materials and plastic, and are causing all kinds of chronic diseases that people are not aware about. Plastics have these toxic chemicals that can disrupt our endocrine system. So, I strongly recommend people use glass containers. There are new food packages where they’ve replaced the air and they’ve put in a nitrogen gas to keep things lasting even longer. Around ten years ago they discovered the microbiome. Before then, they thought, “Oh, we need to sterilize everything. It’d be ideal if we could live in an environment that was as sterile as a hospital operating suite.” But we now know that that’s not true at all. In fact, people that live in those types of environments are less healthy – they have more allergies, and more sensitivities than people who live in a farm, for example. It’s important not to kill off that microbiome with your cleaning products. My recommendation is to use cleaning products that are edible. The personal care products industry is very poorly regulated. The idea of using things on your body that are perhaps edible is definitely a way to go. 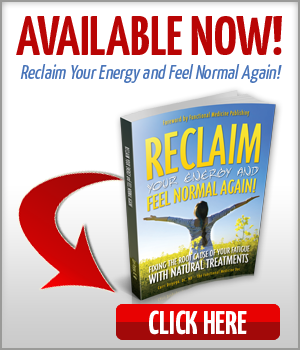 My book was really designed to give people a holistic perspective on their environment. Many people really believe that if they can’t see it or touch it, it’s not real. We know that’s not true because we can hear sound even though we can’t see it, yet these things have an effect on our body. Sound and music is very interesting. Our bodies resonate to different frequencies. We have our own frequencies. Music and rhythms cause a process of entrainment. For example, if you start to slow your breath, your heart rate will slow. The same thing happens with music. If you put on a slow song, your body processes will slow down. If you put on a fast, upbeat song, your body processes will speed up. We’ve created a world of artificial light and we don’t really realize how it’s affected our health and our well-being. The secretion of melatonin in many people in the wintertime is insufficient. EMFs cause heat, which can have its own sequelae (consequences) in the body. 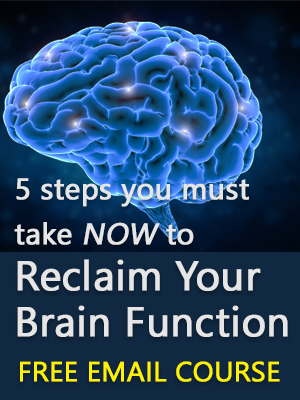 The final chapter in the book is on the power of the mind and meditation. I do want the listeners to know that ultimately, it all comes down to your perception, your awareness, your knowledge, and making conscious choices.